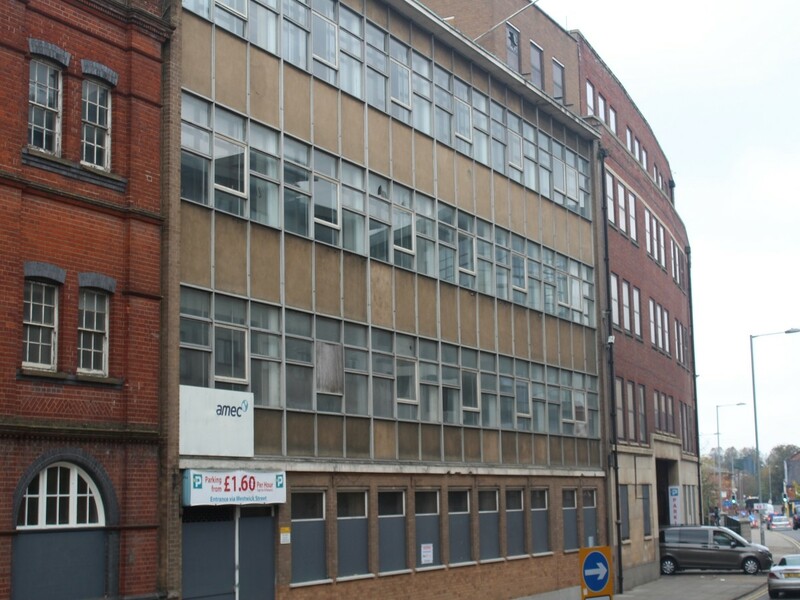 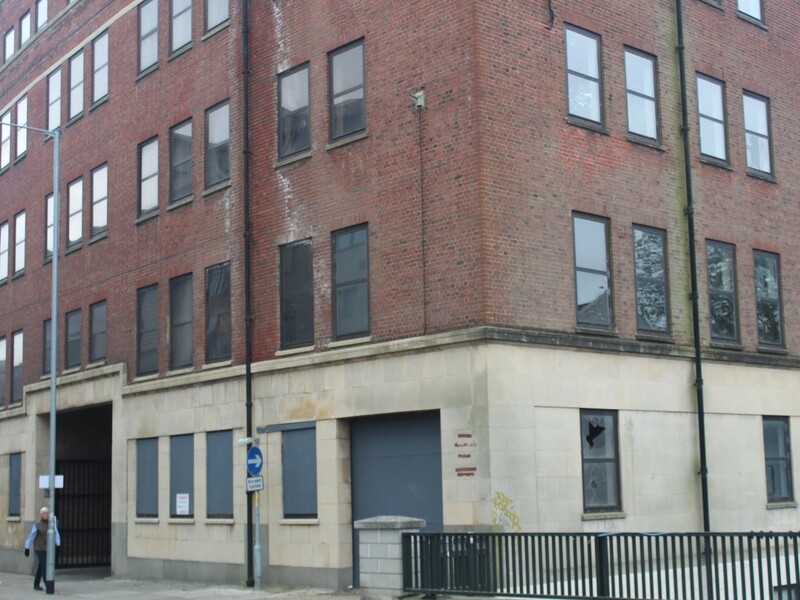 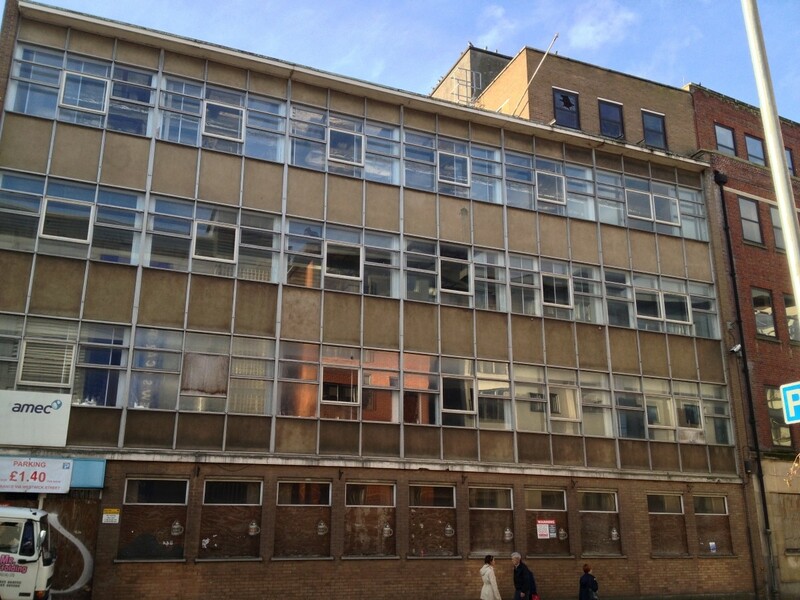 Set in the heart of Norwich City, This large property on Duke Street is in a prime location for office or residential development (other uses subject to planning). 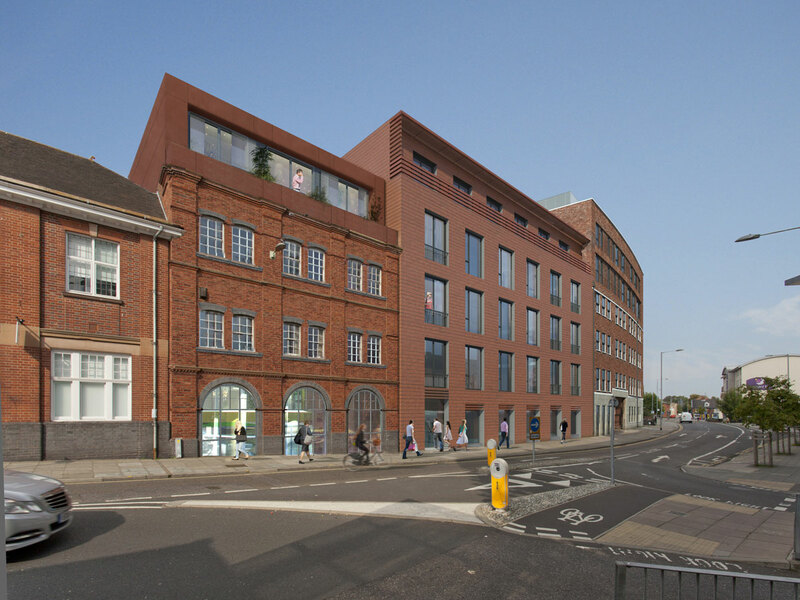 The building benefits from excellent transport links with direct access to the Norwich inner ring road and only a 10 minute walk to Norwich Train Station. 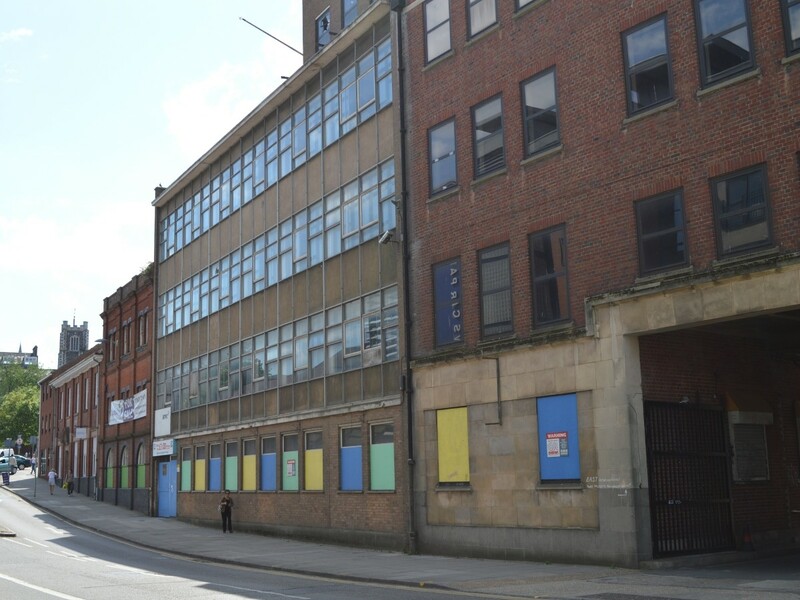 The building is being sold with an option to acquire localised parking. 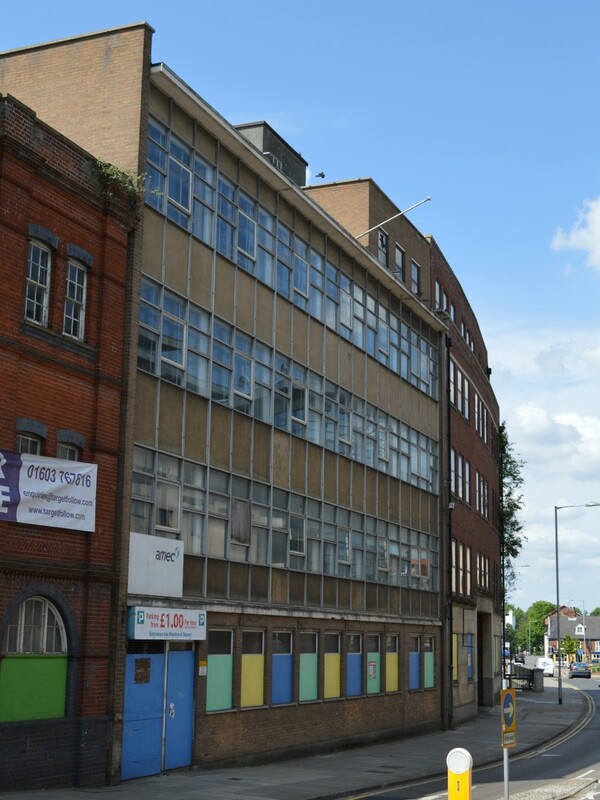 The building is situated in close proximity to Norwich’s vibrant retail and leisure districts, making this site attractive to suit the needs and lifestyles of potential residents and enabling strong business to business connectivity. 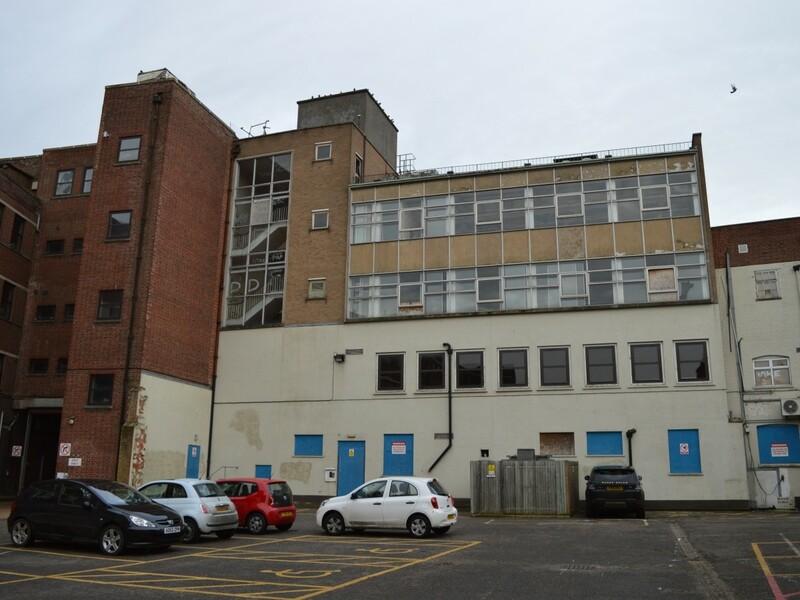 This property truly provides a unique opportunity to own and develop one of the last remaining hidden property treasures in Norwich City Centre.